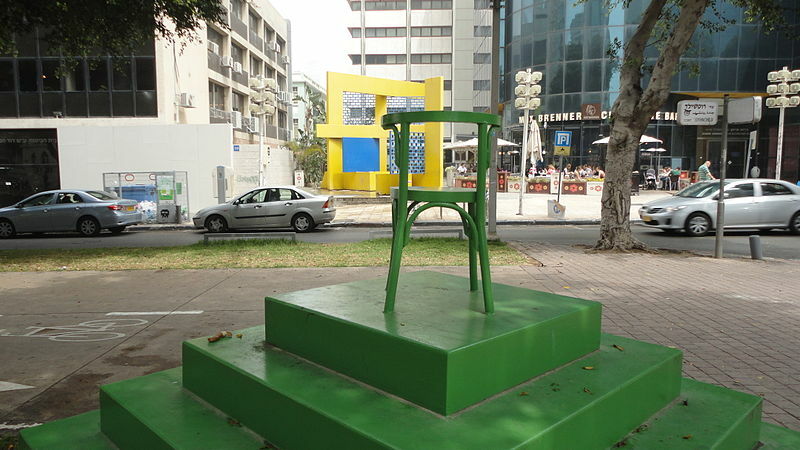 Tel Aviv, LaSalle: Taking part in an innovative program of the Misrad HaKlitah aimed at welcoming new Olim and helping them adapt to Israeli culture, famous singer Eyal Golan opens his class in Ulpan Gordon next month. The class will take place once a week and will help students to learn Hebrew in a fun way by translating and singing songs of the popular singer (a Mizrachi style hand clapping tutorial will also be provided). “This class is more suitable for single women, but other students are also (sort of) welcome.” added Roy. Mr. Golan’s Insurance Provider still has not signed off on his participation, due to certain totally unfounded rumors in the past. 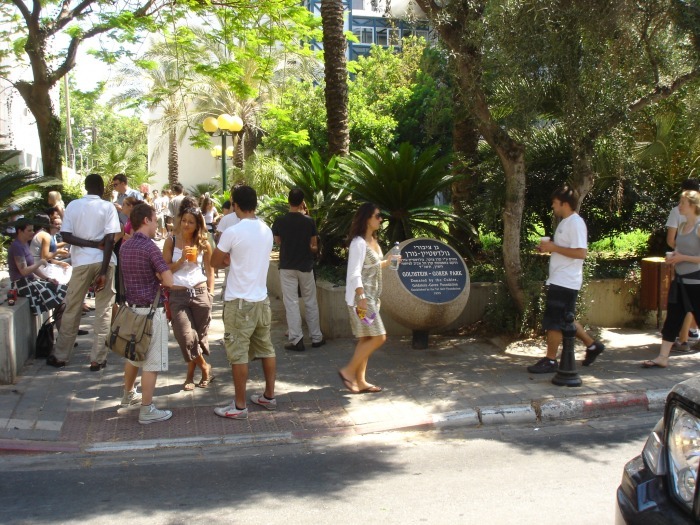 However, many female students at Ulpan Gordon are already thrilled and getting ready to hold a protest in Kikar Rabin to support the program. Are there going to be any tests to join the class? “Eyal looks forward to seeing all students at his classes, but French and South American accents seem to be more inspiring for him. You know, he has already gotten tired of Russian accents.” said Roy after a few free shots (chasers we mean!) of Arak.